Astro Lighting Borgo 90 single light LED recessed wall fitting features a square design back plate in white finish with acrylic light diffuser creating a soft wash of LED light. 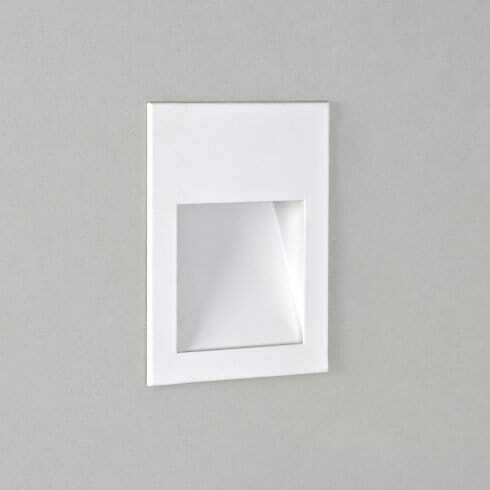 The product code for this Astro Lighting wall fitting is 0973. The Borgo 90 range is also available in polished stainless steel or brushed stainless steel finish.